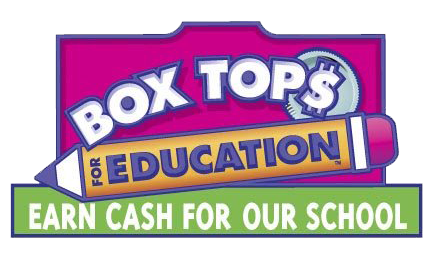 St. Paul’s Episcopal School participates in Box Tops for Education. We ask all family and friends to clip and save the Box Top coupons found on many household items. The Box Top deposit can be found across from the Glass House. SCRIP is an amazingly successful fundraising program turning everyday shopping into a profit for St. Paul’s. Instead of using credit/debit card or cash when shopping, you pre-purchase a gift card to the particular establishment through SCRIP and the school receives a percentage of the gift card total at no cost to the purchaser. For a list of participating businesses, click here! Please deliver your purchase form to the school. Purchase forms delivered by Friday are available for pick up the following Friday. Every fall the Parents Association sells beautiful Christmas Greens! 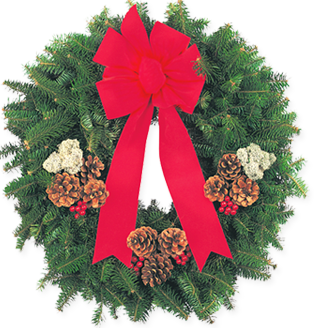 We continue to sell many wonderful items including wreaths, garlands, centerpieces, poinsettias, topiaries, noble fir swags, and much more! Feel free to contact Amy Fontenot at amy@akdlalaw.com with any questions or concerns.